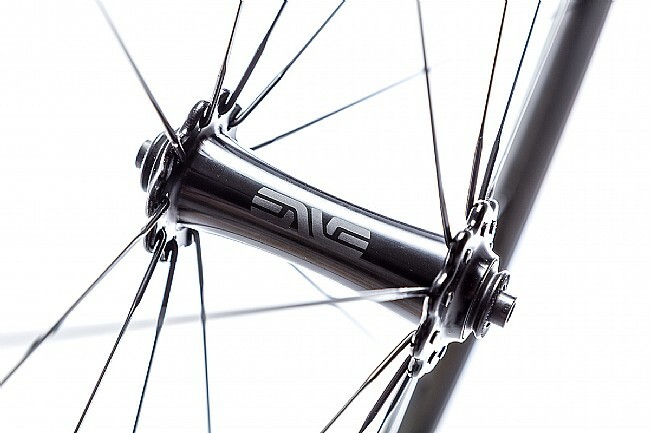 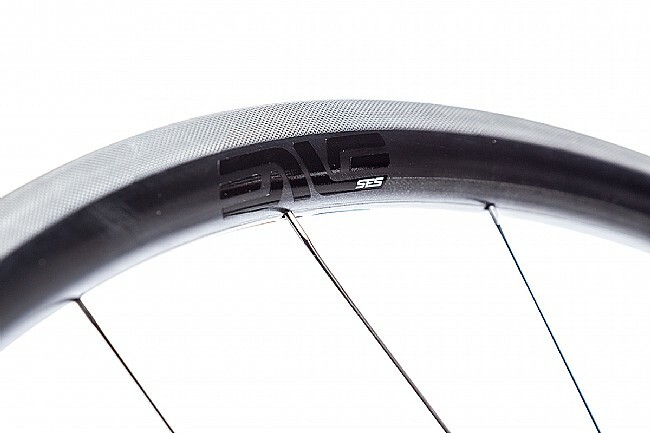 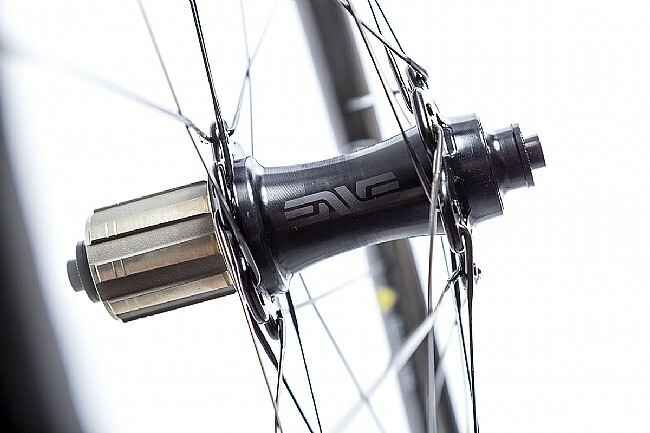 ENVE's SES 2.2 Enve Alloy Hub Wheelset is designed for climbers seeking a wheelset that inspires confidence regardless of terrain or weather conditions. 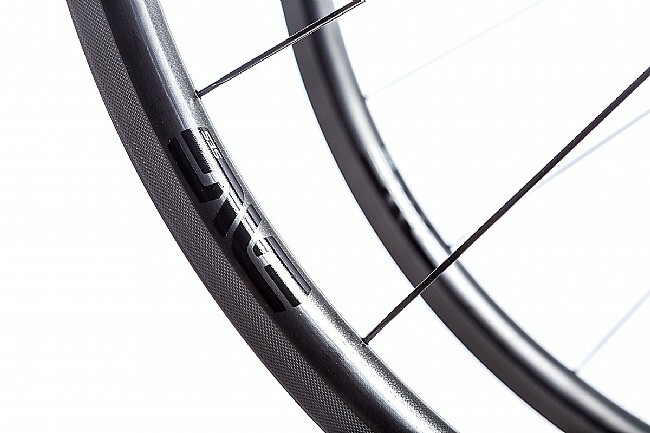 To ensure mountain-ready responsive braking, these wheels feature a molded-in brake track texture which improves braking performance by as much as 30% over ENVE's previous brake track. 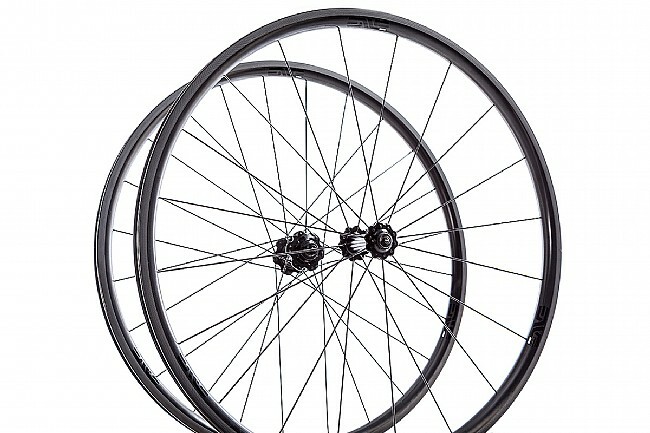 This wheelset includes a tubeless Kit, Skewers 100/130mm, Brake pads 10mm (SRAM/Shimano or Campy), an Accessory Bag, Wheel Manual, and a Wheelbuild Card. 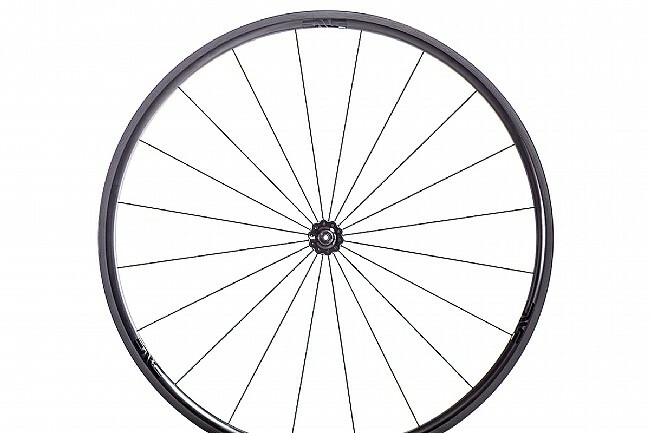 Rim Width: 18.5mm (internal), 18.5mm (external). 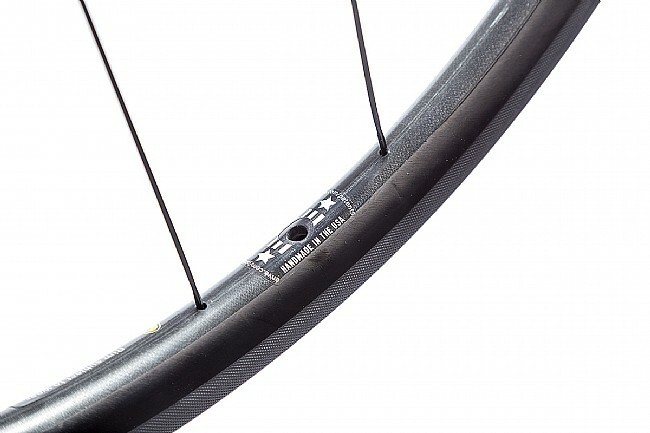 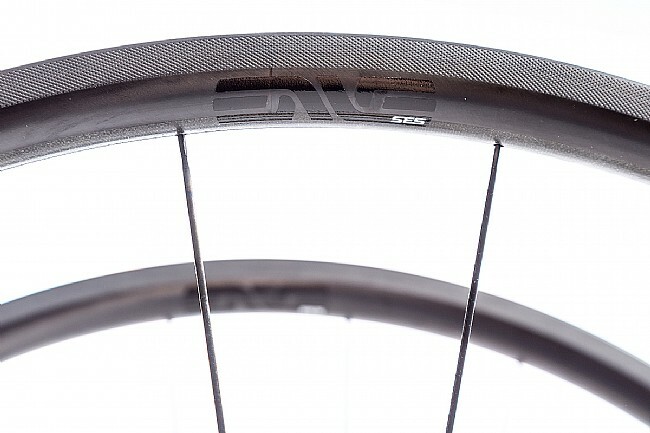 Spokes: Sapim CX Ray; radial (front), 2x (rear) lacing.